The 2018 H&A season is complete which means the Fantasy research for next season has already begun, over the last few weeks we’ve taken a look at a 2017/18 H&A season player average comparison for each team (Minimum 10 games played each season). Click here for all 18 clubs. If you are looking to spend a large part of your salary cap at Round 1 next year then look no further than Jack Macrae (2018 Ave: 122.6), he recorded a career season high average scoring 100pts or more in 84.2% of games & 120pts or more in 52.6% of games in 2018. If you are set to avoid Tom Mitchell in the early part of 2019 then Macrae could be a decent under owned pivot play as long as the midfield set-up at the Bulldogs doesn’t change, most fantasy coaches will avoid selecting Macrae based on starting price and the attraction to Mitchell. Lachie Hunter (2018 Ave: 105.4) produced an outstanding year recording his second career H&A season average over 100pts, he scored 100pts or more in 71.4% of games & 120pts or more in 19.0% of games in 2018. 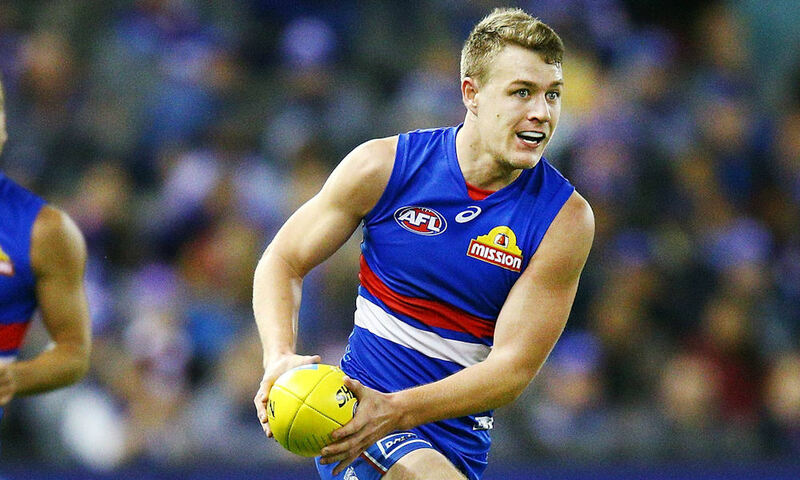 Hunter finished the season strongly recording 8 consecutive 100pt games for an average of 114.0pts, like Macrae if the status quo remains in the midfield at the Bulldogs next season then he will be a decent under owned MID selection. Marcus Bontempelli (2018 Ave: 92.2) is in a bounce back spot next season after carrying an injury for most of the 2018 season, a full pre-season should be an indicator for him to produce in 2019. Many fantasy coaches will be put off by the lack of a ceiling for Bontempelli, he is one to watch during the pre-season and should be high on your watch list. By the way, Bont averaged 117.5pts from his last 4 games of 2018. Pete from aflratings.com.au looks at the average differentials for the Eagles.